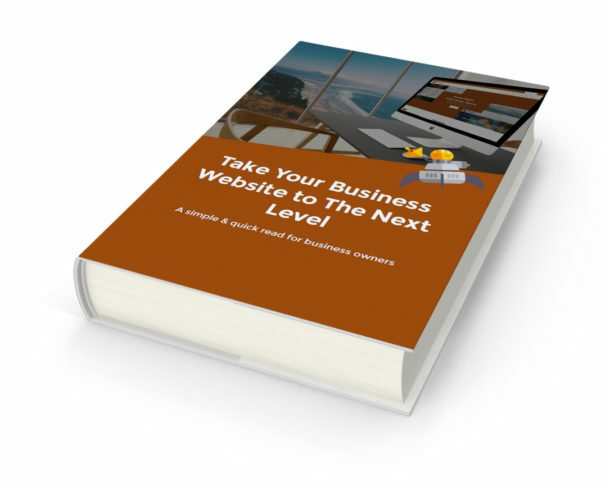 Business Owners – Take Your Business Website to The Next Level! Not sure about SEO, Google, Analytics, Email Marketing? Or just need some great ideas to give your business website an uplift? Sign up to the Sherpa Digital News & Blog and we’ll send you a copy of our new eBook – “Take Your Business Website to The Next Level“. 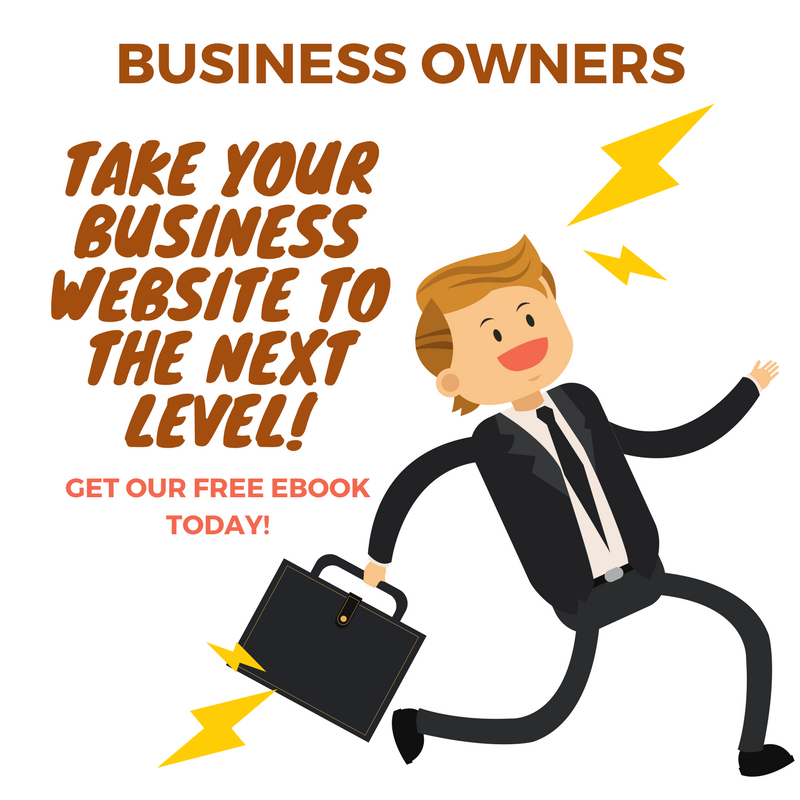 Written for you, the Business Owner, we’ll take you through some of the best ways to get the most out of your business website. Success! Thanks for subscribing - now check your inbox!